This pair of Bang & Olufsen Beovox C30 Speakers have come to us via a part exchange and come with a 3 month warranty. 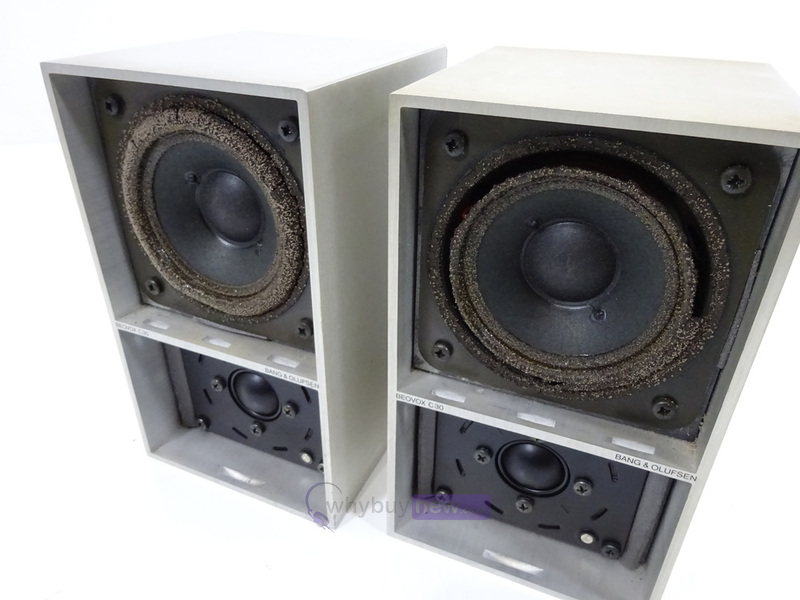 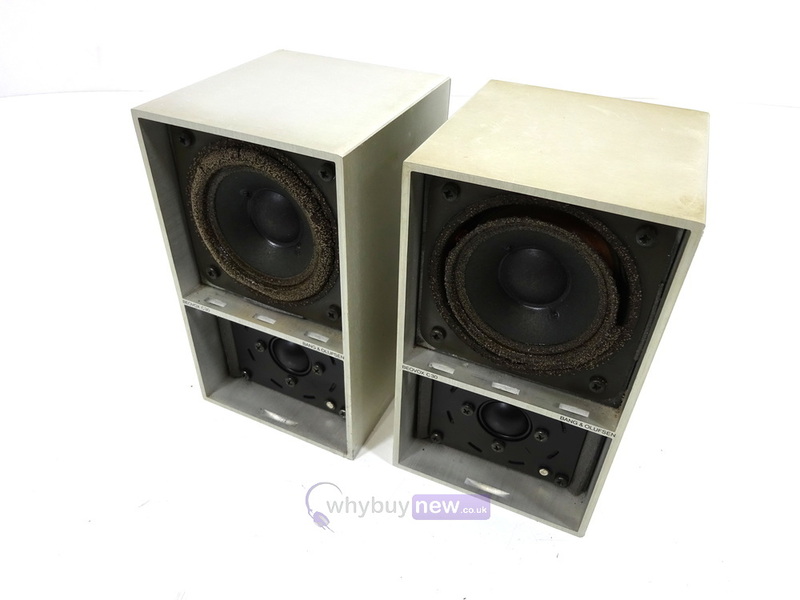 Both speakers are in poor cosmetic condition as both of the drivers foam has perished. 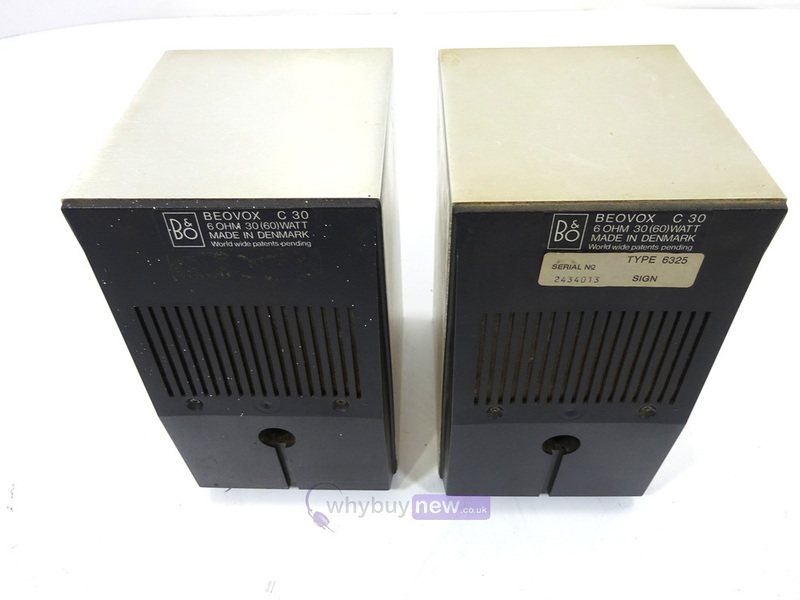 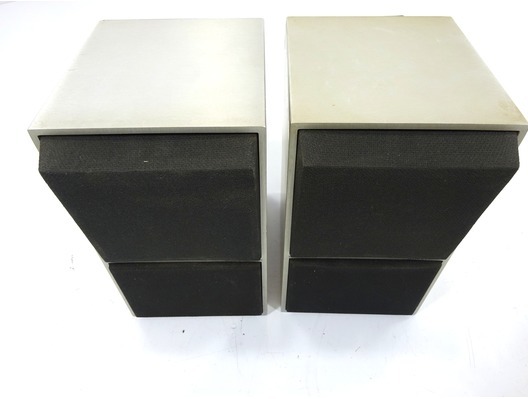 This pair of Bang & Olufsen Beovox C30 Speakers do not include original packaging but have been professionally packaged to ensure safe delivery to your door.